For the vast majority of runners, plantar fasciitis surgery is a last resort. In this guide we take a look at what to expect should you go under the knife. 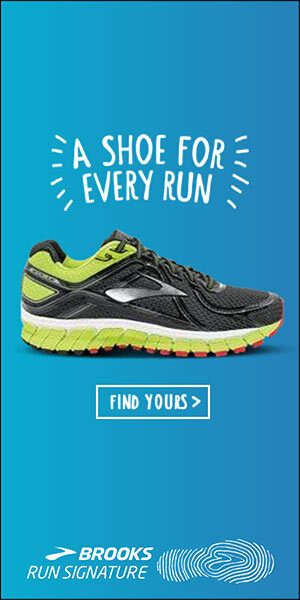 In most cases, the condition can be treated with a mixture of rest, specific exercises, night splints, orthotics and even by switching to a more plantar fasciitis friendly running shoe. What is plantar fasciitis surgery? It’s not uncommon for people to feel nervous about surgery, less than pain or discomfort, often what freaks people out is the unknown! In this guide we’ll help you understand what is plantar fasciitis surgery, what it involves and we’ll discuss the recovery times so you know how long you’ll be off your feet (foot) for. What To Expect During The Op. While just 5% of people will be advised that surgery is necessary, it’s understandably a daunting procedure to have! We’ve put together this handy guide for those who’re considering going under the knife. 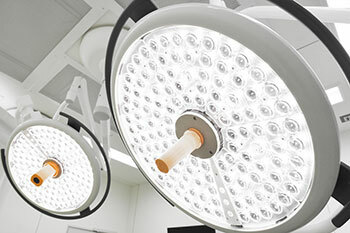 Chances are, your surgery will be done as an outpatient procedure under local anesthetic. While most surgery is still carried out as an open surgery, many surgeons are starting to switch to a minimally invasive (such as endoscopic surgery). During the operation, the orthopedic surgeon will aim to ease the pressure by cutting part of the ligament to relieve inflammation of the area. A small incision will be made on the heel pad and the surgeon will the make a small cut to the plantar fascia ligament. If you’ve been diagnosed with heel spurs, the surgeon will also use this opportunity to remove that too. If everything goes well, your surgeon will most likely recommend that you start to wear a CAM walker (often referred to as a moon boot) for 2 to 3 weeks after surgery. For those who’ve undergone a minimally invasive surgery, you’ll normally be able to begin putting weight on the affected foot as soon as you’re comfortable enough to do it. Following your operation, you’ll normally be given a 6-week strength and flexibility program. While this is fantastic for those looking to improve mobility and get back on their feet, you should avoid running for at least 3 months following the procedure. There’s fairly limited data and research on success rates. A 2014 study by Mann JA, et al found that plantar fasciitis surgery normally has a success rate of 75% with only 1 in 4 experiencing pain following surgery. Can plantar fasciitis come back after surgery? While surgery normally banishes plantar fasciitis forever, in a few cases where the condition has returned and a second surgery is required. It’s worth noting that once a successful procedure has been carried out the condition normally only returns under exceptional circumstances. 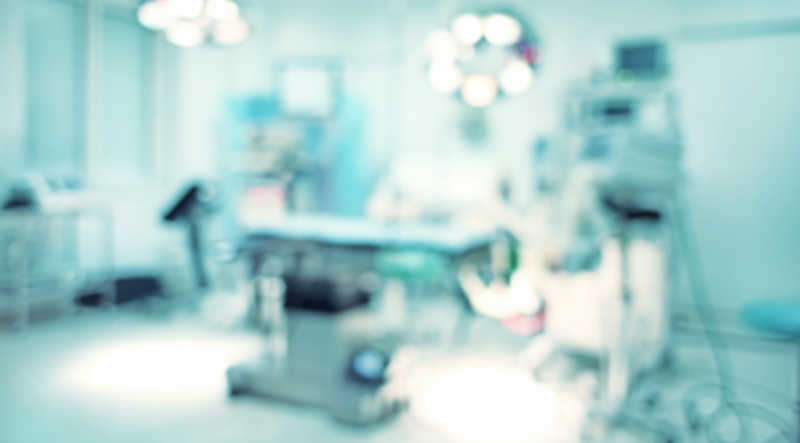 As with the vast majority of surgical procedures, there are risks associated. infection (particularly for those who’ve undergone open surgery). So there you have it, hopefully, this guide to plantar fasciitis surgery will put your mind at ease about what to expect and will have you confident that you’ll be back running in no time.